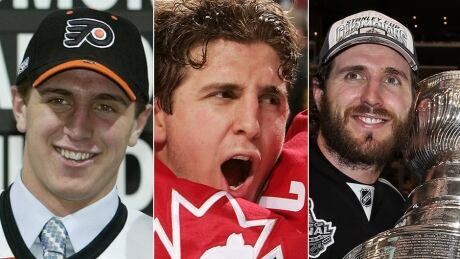 In 2005, Mike Richards seemed destined for stardom, having won an OHL championship, Memorial Cup title, world junior gold medal and AHL Calder Cup championship at a young age. 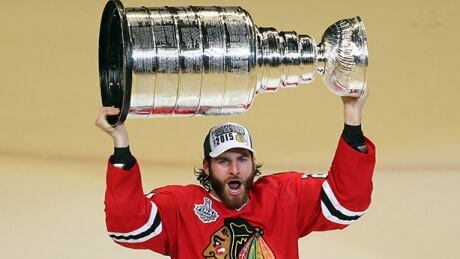 Ten years later, following two Stanley Cup victories, his NHL future is in question. 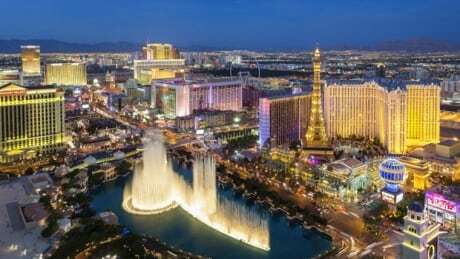 National Hockey League president Gary Bettman and Arizona Coyotes' owner Anthony Leblanc vehemently denied a story in the New York Post that the team was being sold and moved to Las Vegas. David Ortiz and Jackie Bradley Jr. both hit home runs as the Boston Red Sox held on for a 4-3 win over the Toronto Blue Jays on Tuesday night. 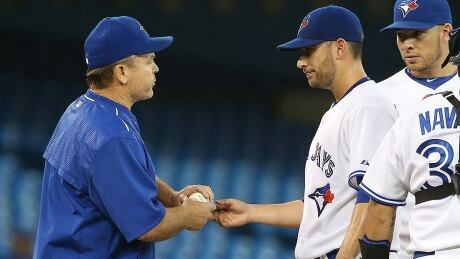 Marco Estrada had a short start, giving up four runs on three hits and four walks in 2 1/3 innings. Adam Levitan uncovers notable nuggets coming out of offseason practices for each AFC club. Allen Robinson's stock is sizzling. The United States reached the final of the women's soccer World Cup for the second time in a row on Tuesday, taking advantage of a dubious penalty to beat top-ranked Germany 2-0 in a hugely enjoyable game. 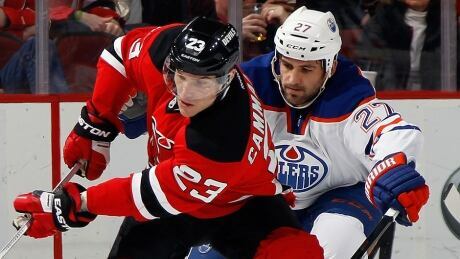 The Edmonton Oilers have traded centre Boyd Gordon to the Arizona Coyotes in exchange for forward Lauri Korpikoski. FIFA is being criticized for its treatment of the women's game. Again. Critics took aim on social media Tuesday after FIFA.com referenced American forward Alex Morgan's looks in an article posted in advance of the United States' match against Germany in the semifinals of the Women's World Cup. 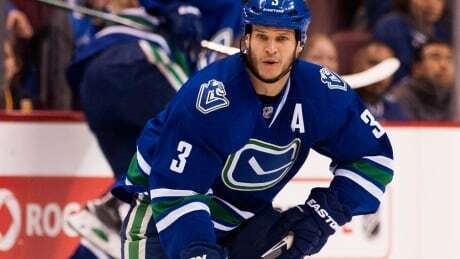 The Vancouver Canucks on Tuesday traded veteran defenceman Kevin Bieksa to Anaheim for a second-round draft pick in 2016. The Columbus Blue Jackets acquired pending restricted free agent forward Brandon Saad, Michael Paliotta, and Alex Broadhurst from the Blackhawks Tuesday for Marko Dano, Artem Anisimov, Jeremy Morin, Corey Tropp, and a fourth-round pick. You are currently browsing the Sportspool.com Sports News blog archives for June, 2015.